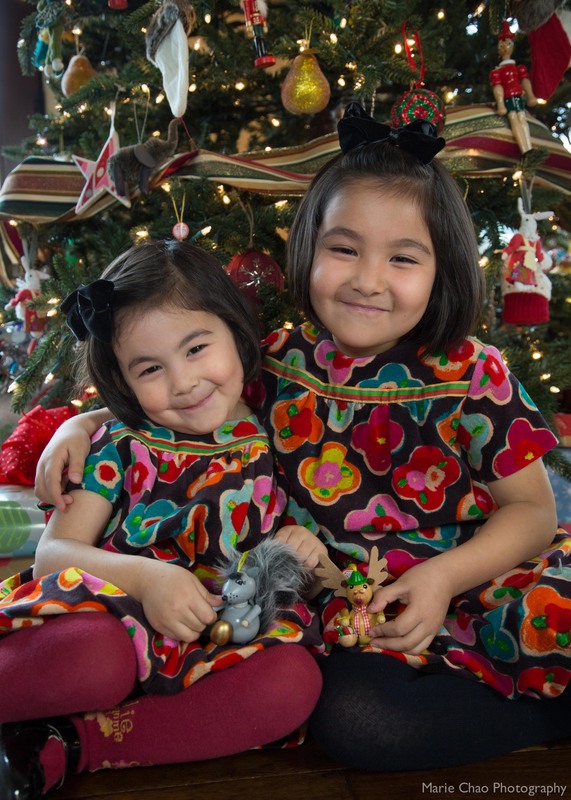 Another year has passed, and it’s time for my annual visit to photograph these girls for their Christmas portraits. Their beautiful faces light up as they show me their favorite ornaments on the Christmas tree. The season of love and giving – isn’t that what Christmas is all about? I count my blessings, thankful that I have the chance to document not just their Christmases, but also their childhood. 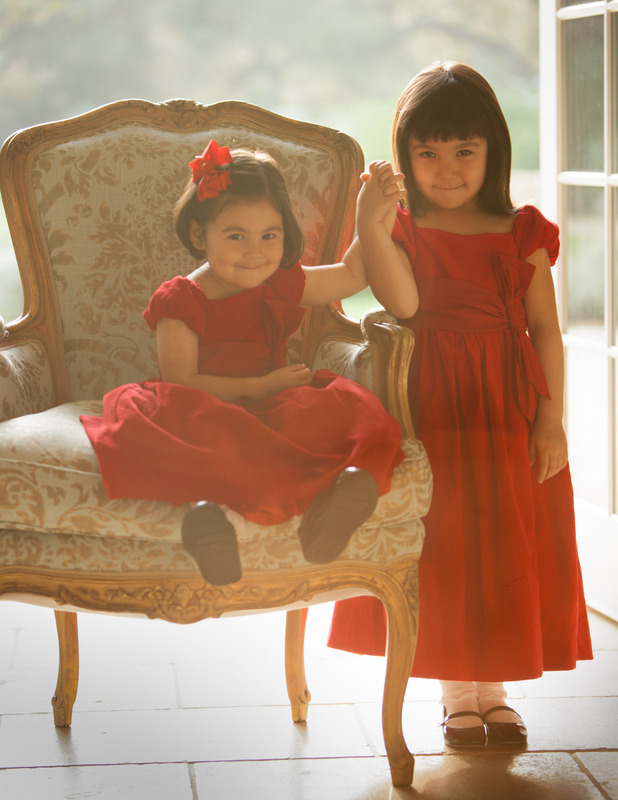 This is my third year photographing these two beautiful sisters for their Christmas portraits. It’s truly amazing to see how much they have grown! Here they look like little princesses from a fairytale! 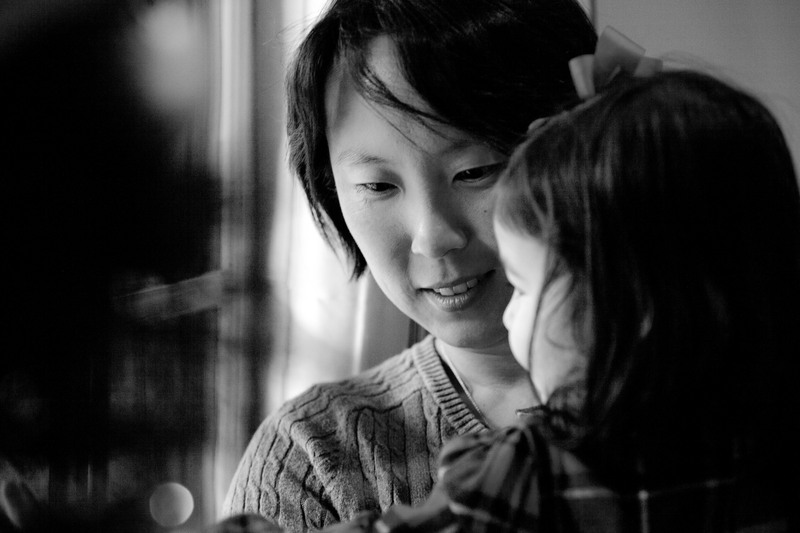 Last year I photographed Judy’s family for their Christmas portraits. 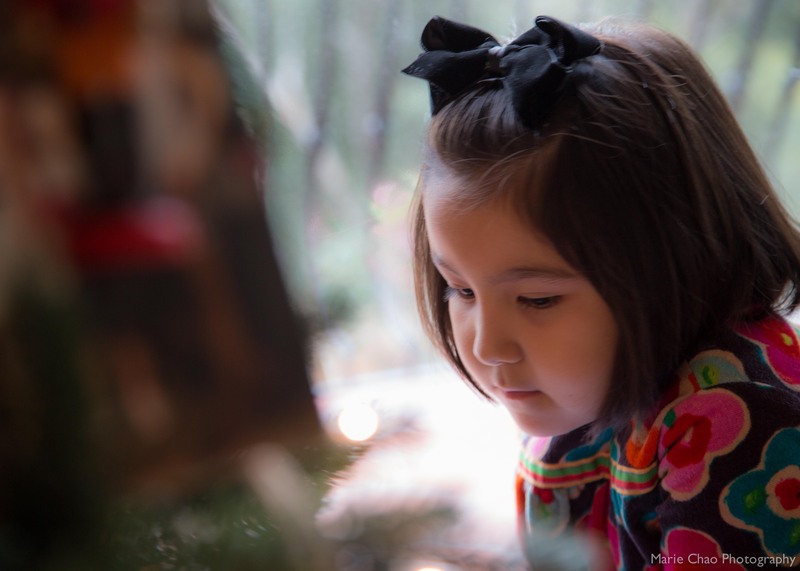 This year, I was invited back to capture the family once again during the holiday festivities. It was utterly amazing to witness how fast kids grow! 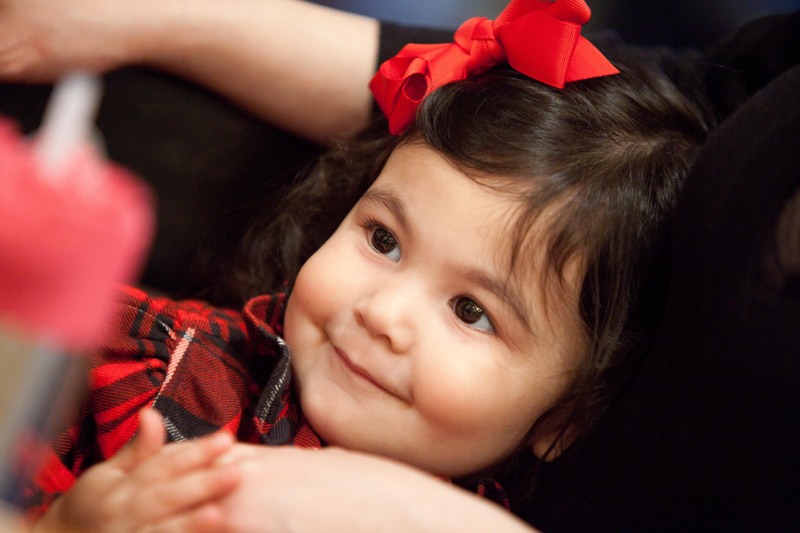 On Dec. 10, 2011, I participated in one of the most meaningful and rewarding events I have been a part of – Help-Portrait! All over the world, photographers, makeup artist, hairstylists and volunteers get together to donate their time, talent, equipment and expertise to shoot portraits for those who are less fortunate. In Los Angeles alone, there were photographers serving at 5 different locations. I was part of the Eagle Rock/Glassell Park location. 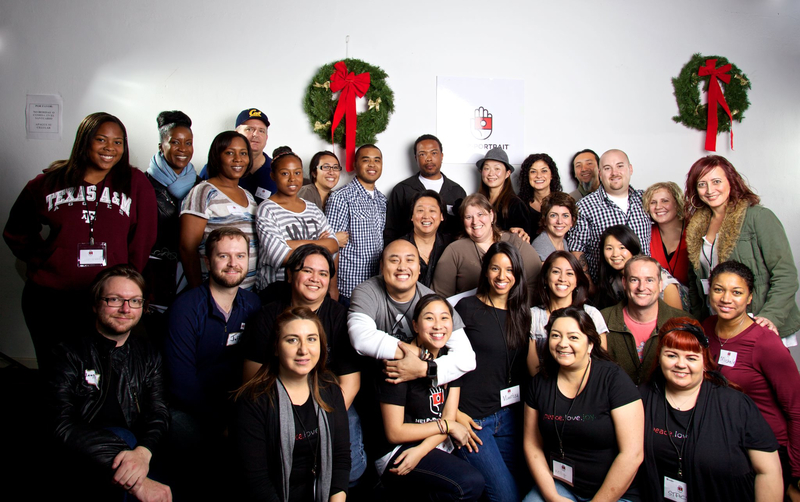 The photographers, hairstylists, makeup artists and volunteers at Help-Portrait LA 2011 Eagle Rock! From 10 am – 5 pm, families arrived at the Del Principe de Paz Church, got a makeover and portraits taken by professional photographers. 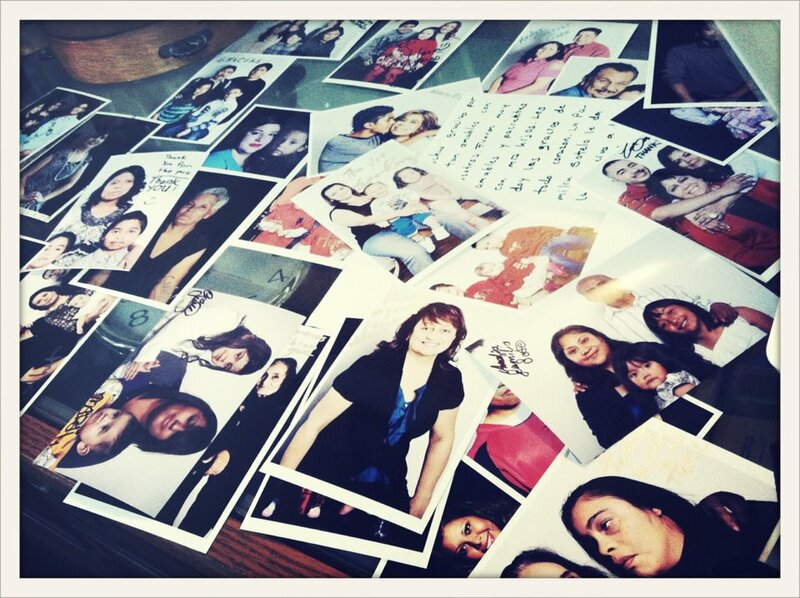 Each person/family received 8×10 and 4×6 prints to take home, most everyone with a big smile on the face.